Like an earworm, I have always been fascinated on how a ‘tricycle’ leaves a mark on my memory in places that I have been to. With all the destinations I have personally explored, Central Visayas also has its own iconic tricycle design, different from that of other cities and provinces in the Philippines. And that is something of an overhead, but if noticed actually gives identity to community and its locals. Well, aside from the egg, I don’t want to extend the conversation for I was drowned with my paperwork while on board. 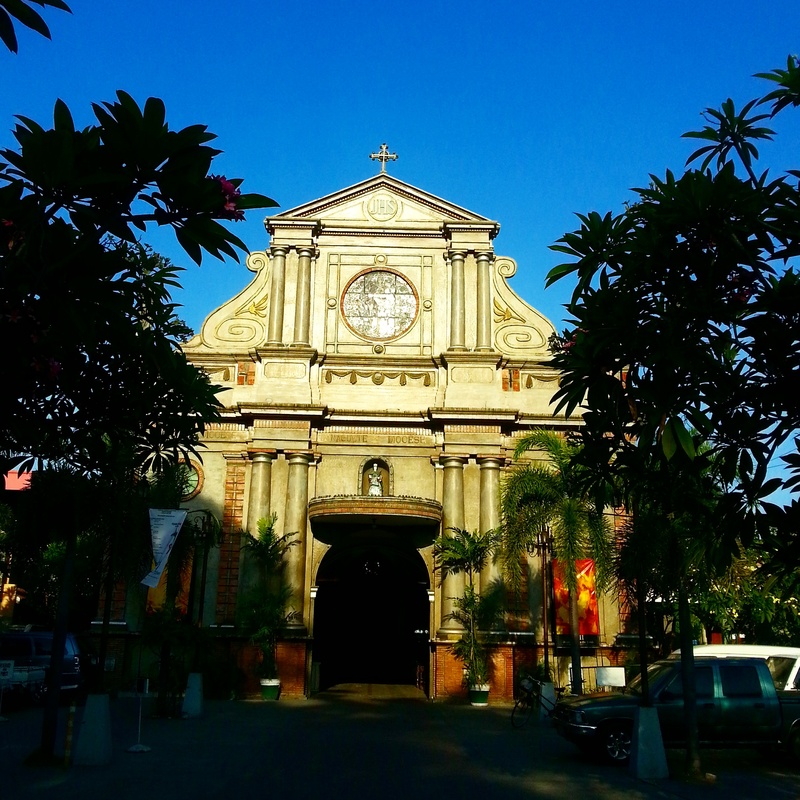 Dumaguete City is the aim of our group when we decided to spend the holy week together for the purpose of visiting the prominent Whale Sharks, locally known as ‘Butanding‘ in Oslob, Cebu without having to get a plane ticket as we are advocates of poor travelling. 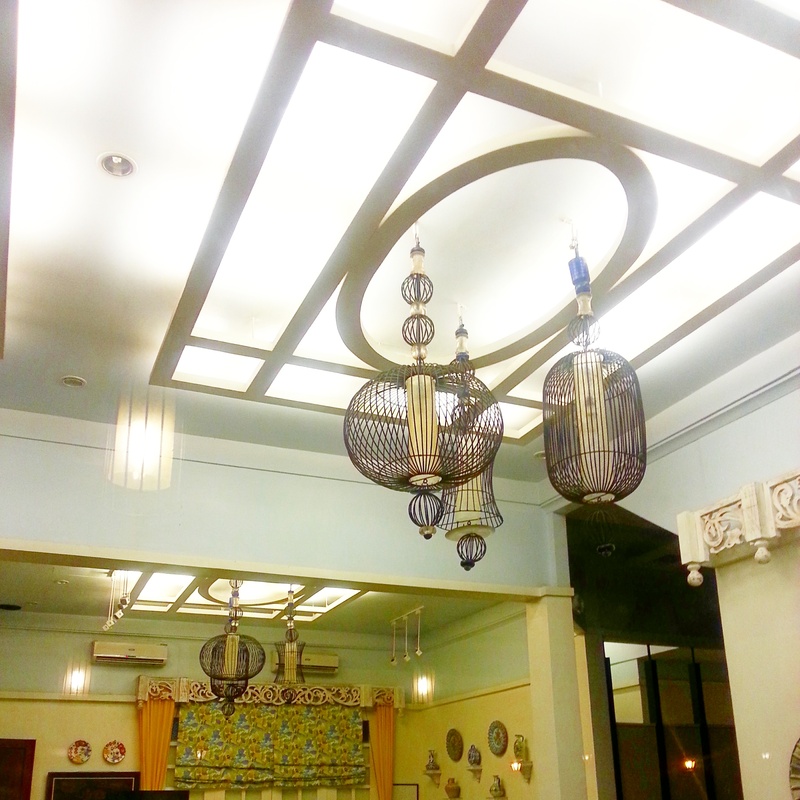 From Iloilo City via RORO Port in Dumangas, we arrrived at Bacolod City at 7:47pm, and stayed at Casa Amparo (1000 PhP per night good for 3 pax) with an affordable kitchenette at its facade (at 50PhP, enjoy your Pinoy ‘silog’ meals), located at the commercial hub where a multitude of high end and local coffee and pastry shops are lined up along Lacson Street. 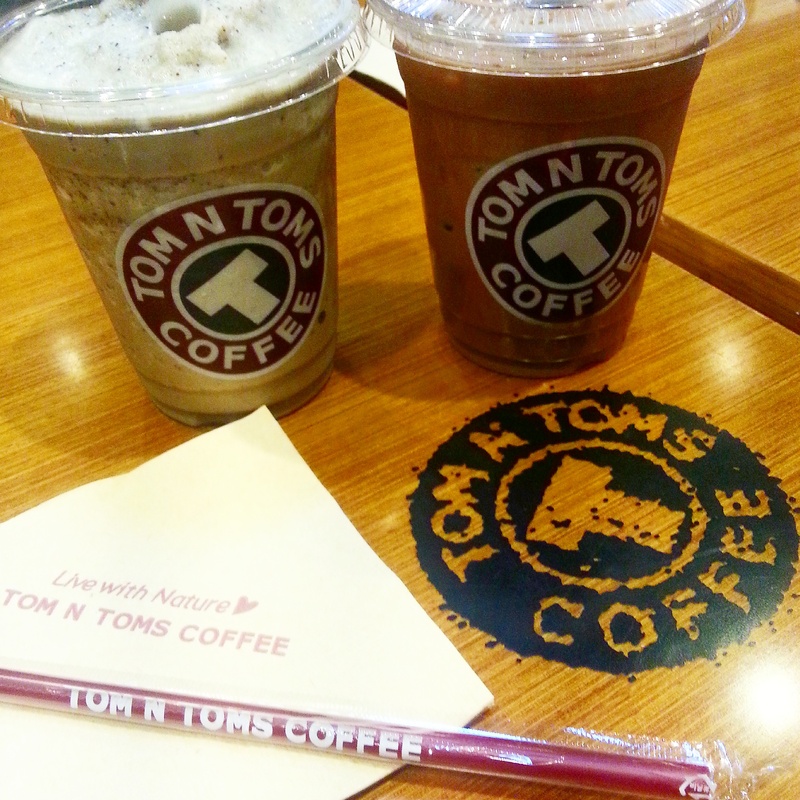 Intrigued of its exterior, we tried TOM N TOMS COFFEE. Physically, it is bandbox cozy and sharp, and the customers mainly looked like they were born with a silver spoon in the mouth. 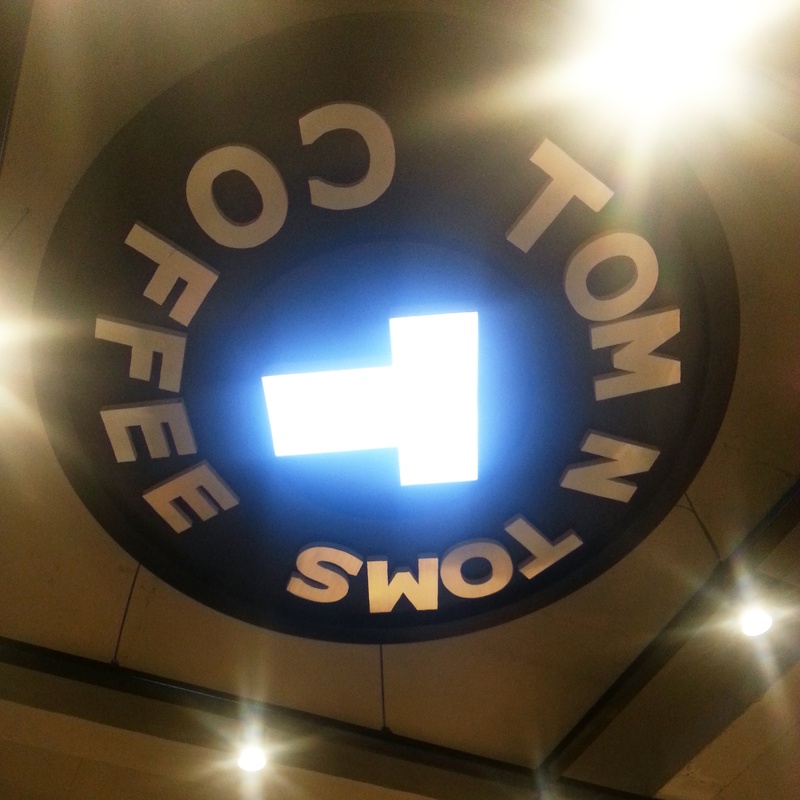 Given that it is a professional coffee franchise brand and an international coffee shop leader’ and take note, the first franchise in the Philippines, it has an apparent use of Business Intelligence (Thanks to my UP Professor for introducing this system) reflected on their official receipt classifying the customers into ‘Local’ or ‘Foreign’. After sleeping for barely three hours, we proceeded to the bus terminal going to Dumaguete. 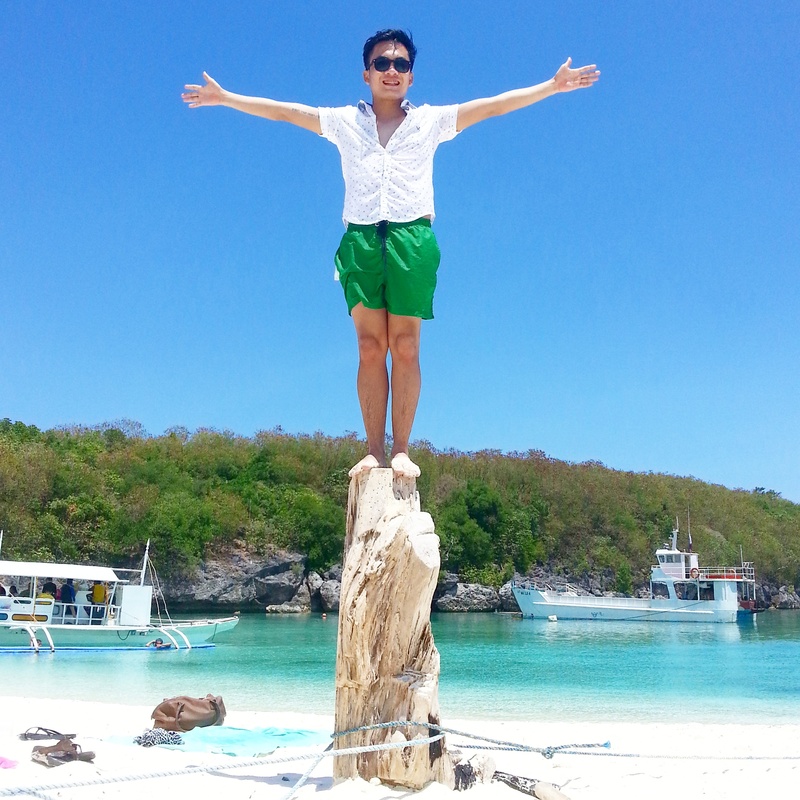 Then, my ‘buwis-buhay‘ (death-defying) holy week escapade officially kick-started. At 3:15 am, it was my first time to have seen an impending stampede when the mob tried to swarm next to the bus even if it has not yet parked properly. Hungry for the limited seats, they jammed even the windows of the bus just to get in, and with my backpack, I pushed myself into the crowd enough to secure seats for my buddies, almost getting myself in a fight with a stranger. When I go travelling, I try to ensure that the place is ‘serviceable’-my parameter of a planned, well-researched and amazing place. 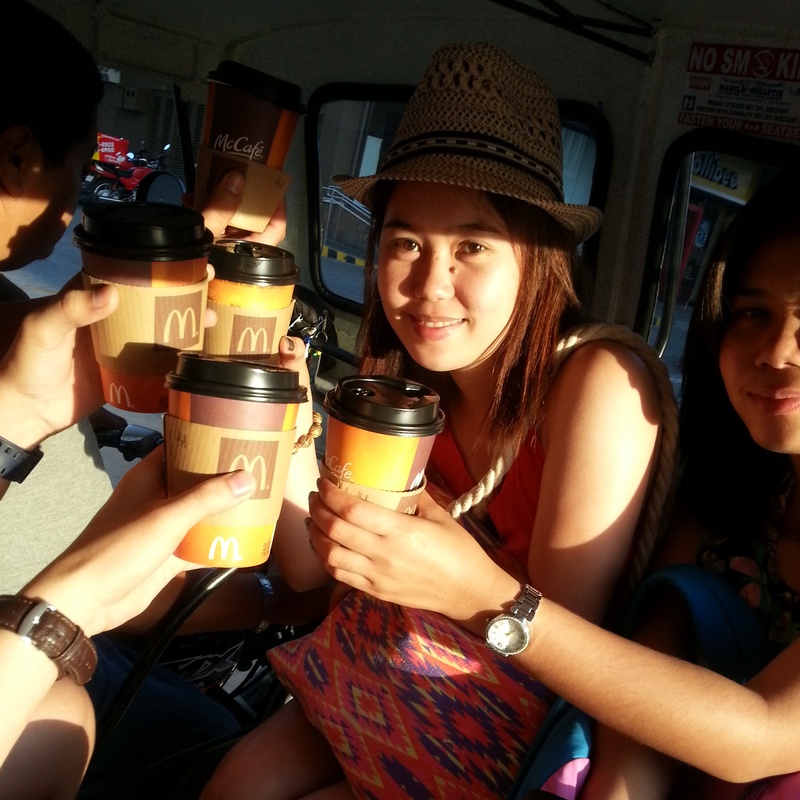 But it all changed when we met our new friend, Mia at Tanjay City. The yummy luncheon prepared by the Colina Family in Tanjay City proves that the Cebu-blooded cooks very well. 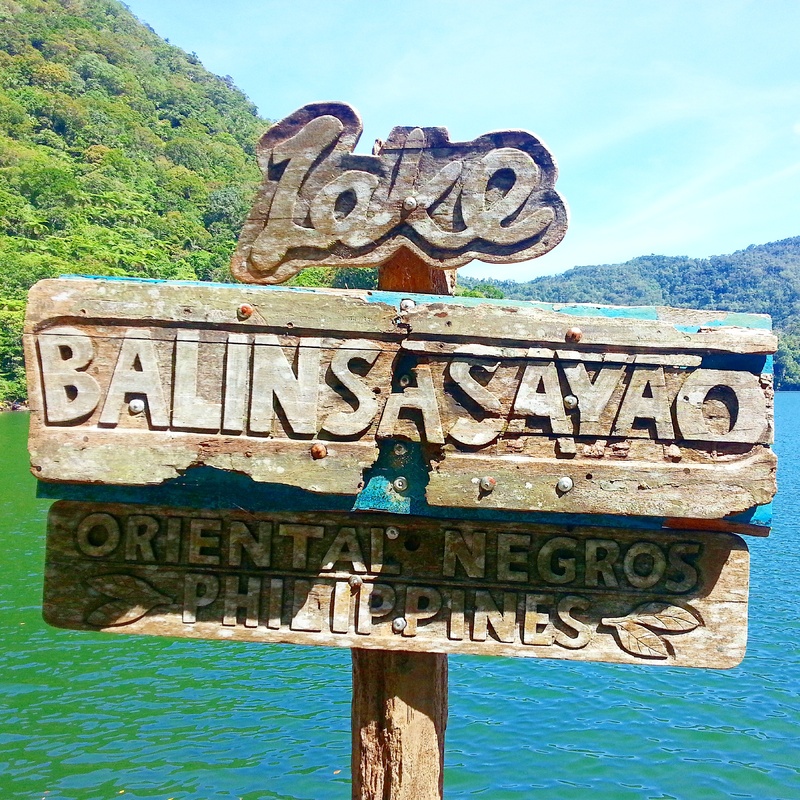 Their accommodation was so warm it led us to the Balinsasayao Twin Lake in Sibulan and Red River Valley in Valencia with ease. 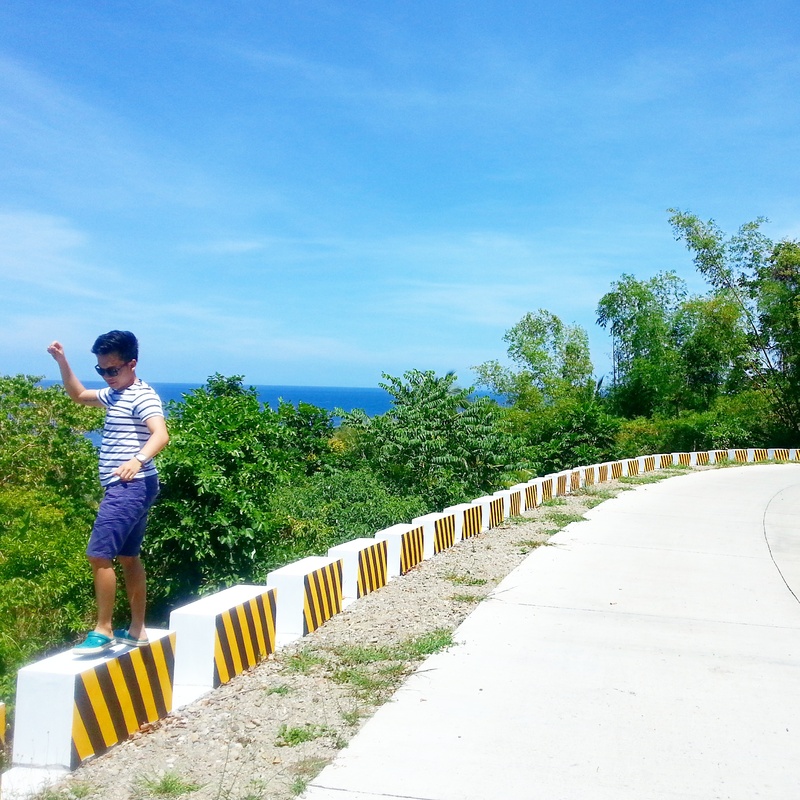 Negros Oriental is definitely an unsullied and mountainous gift of nature but treading the road to its wonders is very creepy because it is more winding than that going to Baguio City but we are grateful to the government for paving the road well. In Sibulan, towards the peak to the Balinsasayao Twin Lake, I have seen majestic timberland trees only seen on TV and the internet. 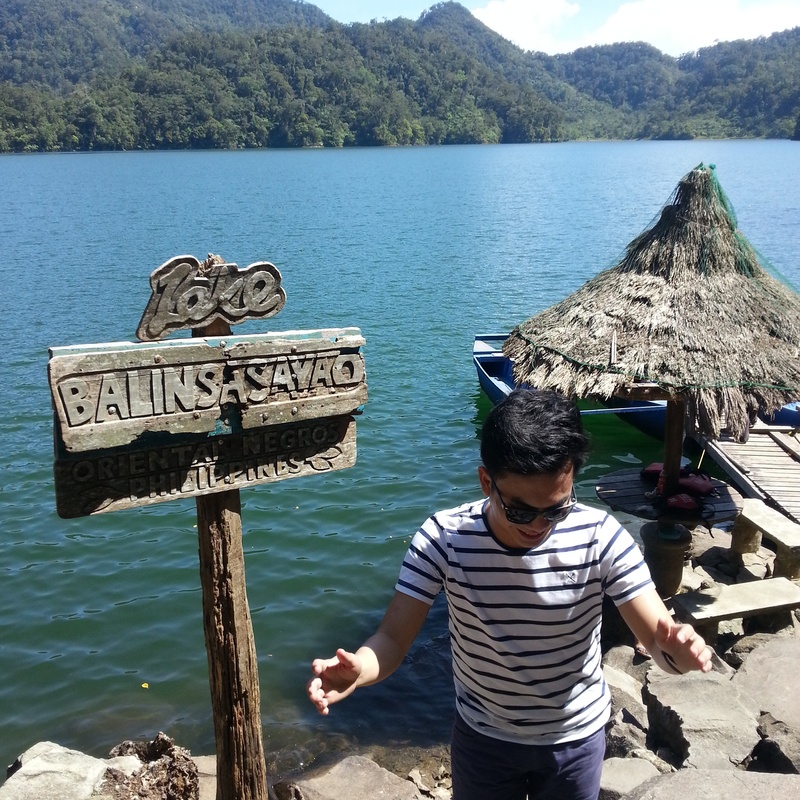 12 km west of the town of Sibulan, Negros Oriental, the 76-hectare captivating Lake Balinsasayao and its twin lake, Lake Danao is a protected Natural Park, a haven of different species of birds and animals – a great biodiversity. 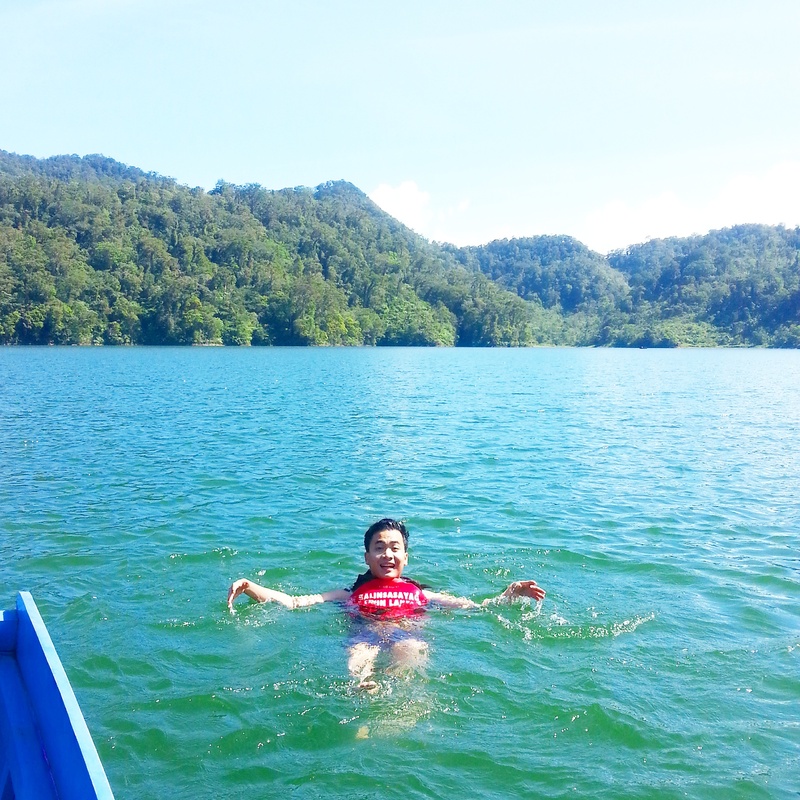 A hundred meter deep water wonder, this lake started its development in 2002. 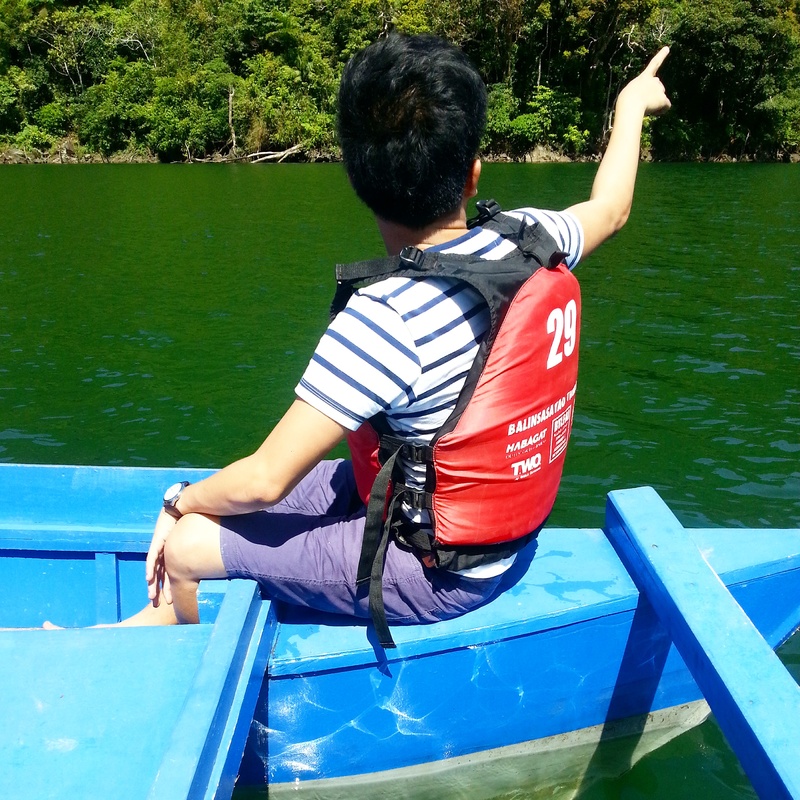 The 250 peso one-hour rate gives livelihood to the local tour guides (100 PhP for the boatman and 150 PhP goes to the Balinsasayao Twin Lake Farmers Association). 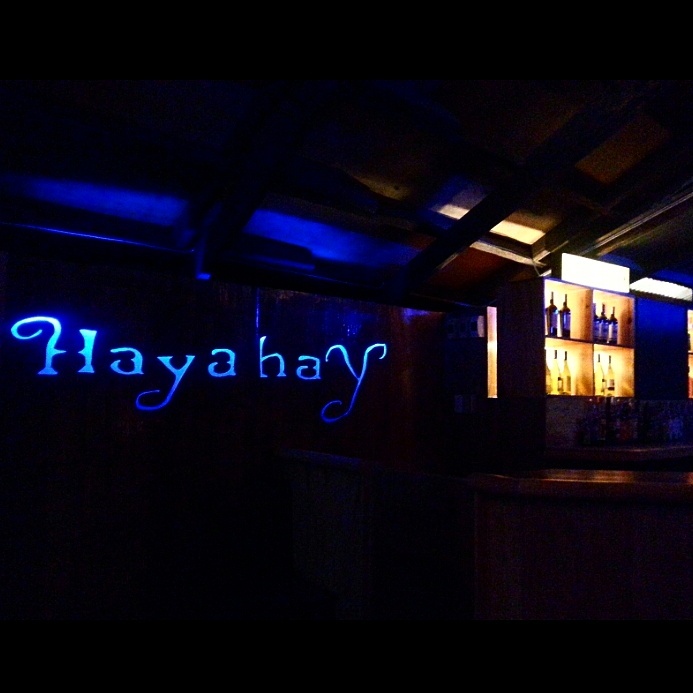 Big banca (double body) : P250/hour up to 7pax (additional P35/person over 7). Complete with life vests. 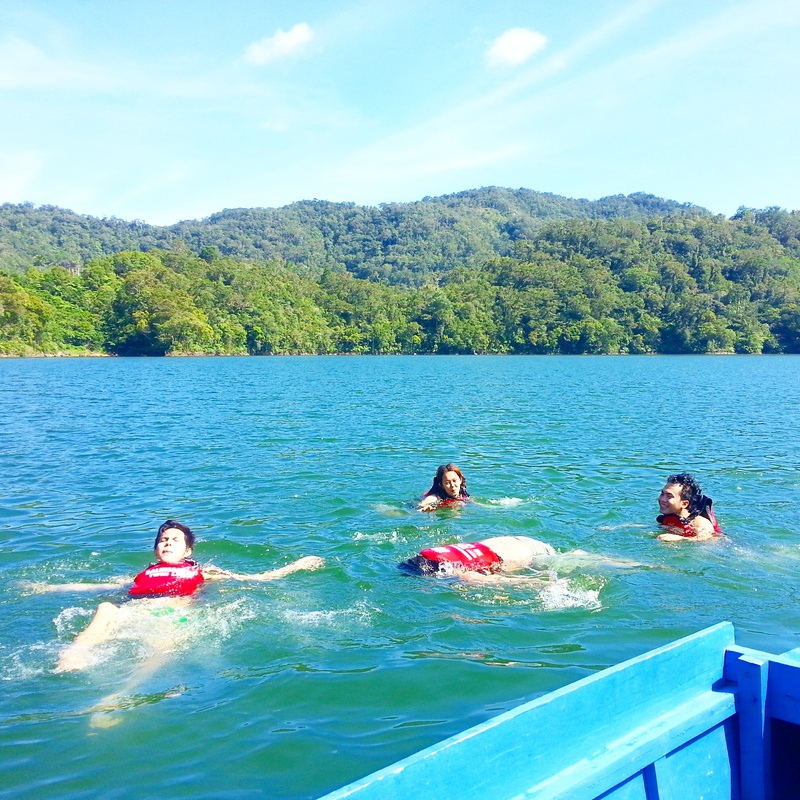 You can go swimming, fishing, boating, trekking and kayaking. In Valencia, the air is filled with the smell of the annoying sulfur but seeing how some sort of a mist or a smog from rock formations by the side of the main road is engaging to the eye. 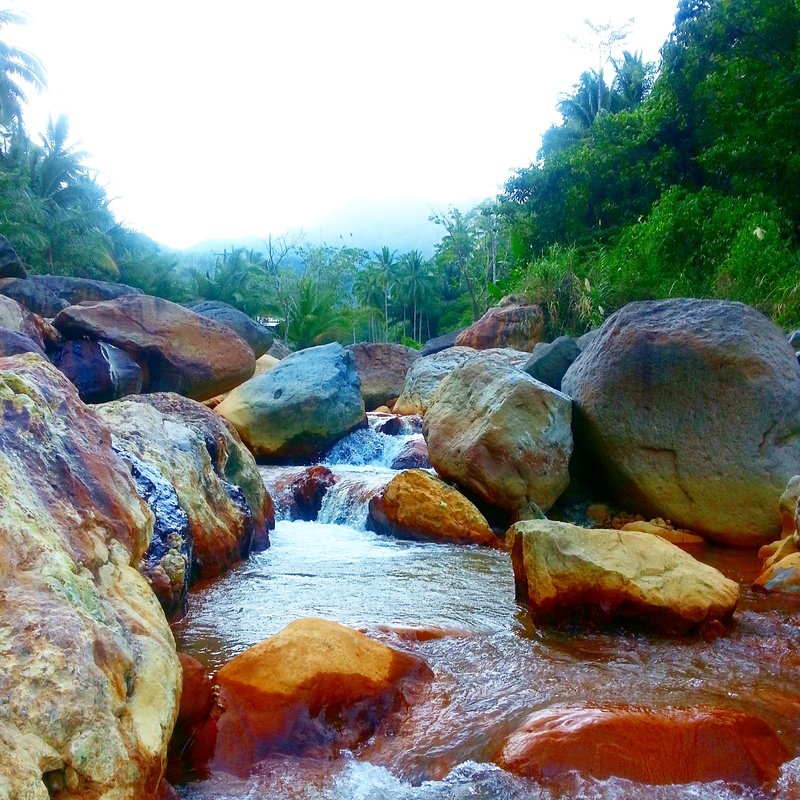 At 20 PhP, your eyes can feast on the natural charm of the Red River Valley also known as the Pulang Bato Falls. 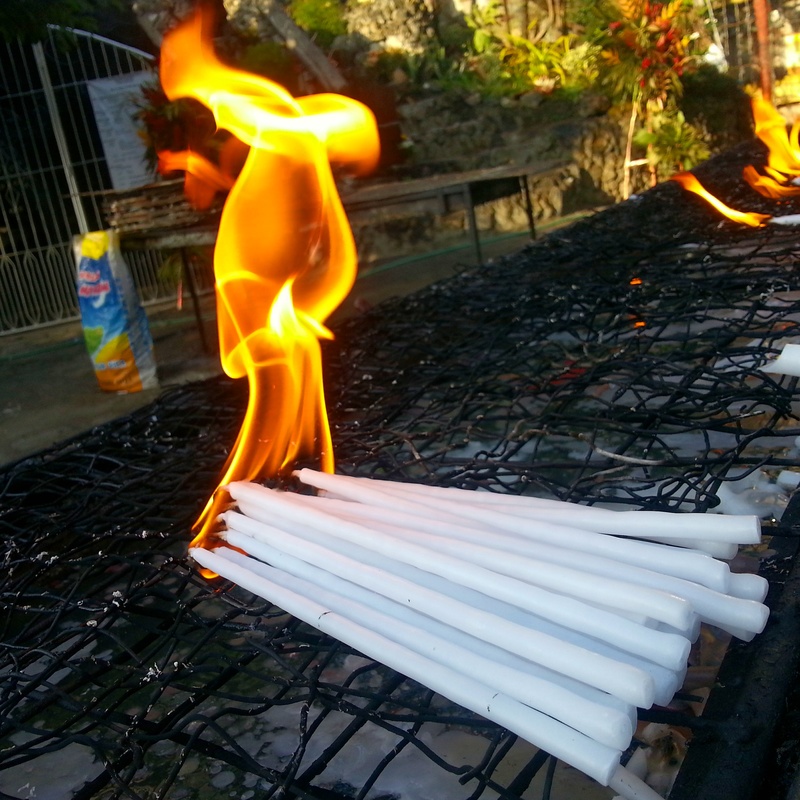 It is specifically located at Barangay Malabo in the Municipality of Valencia. The cascading water is poured to a man-made swimming pool where kids could swim safely. 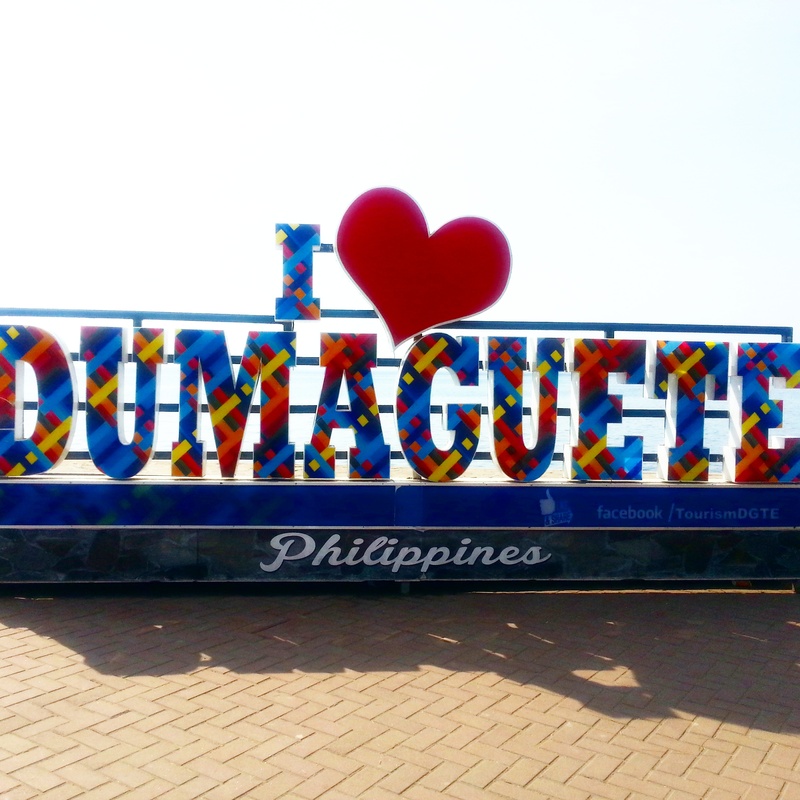 If Bacolod has ‘Pala-pala Street’, Iloilo has ‘Breakthrough’, Cebu has ‘Sutukil’, Roxas City has ‘Baybay Roxas’, Dumaguete City has the ‘Boulevard’ . After a day’s nonstop roadtrip, the seafood dinner at Hayahayay&Lab-as owned by the Alcantaras at the Boulevard overlooking Cebu. Their Dumaguete and Camiguin Express were filled with coconut milk and meat, and other specialties were expensive but with a group, the burden is shared and a costly meal becomes more scrumptious. The day ended with a short walk along the city and a sound sleep. Good Friday. Cebu, Philippines. Another ambush getaway. From Dumaguete, go to Sibulan port going to Santander, Cebu (65PhP for the fare and the environmental fee), just a 20 minute boatride. 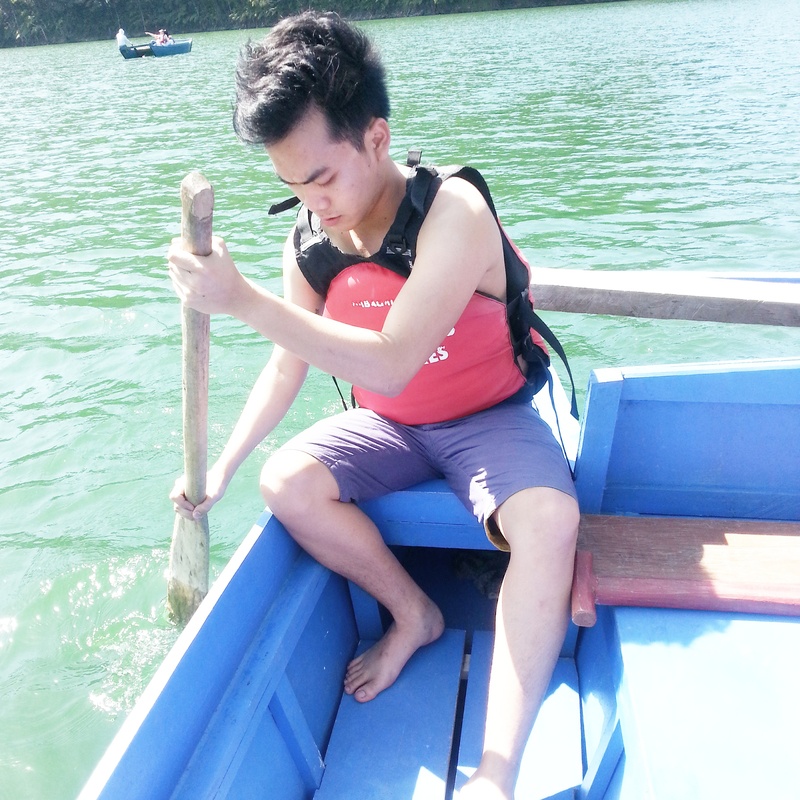 From there, you can ride a bus from Santander going to Brgy. Tan-awan. April 3, 2015 is the only day in the year that whale sharks get to have their own holiday. We hence failed to see them, prolly the reason we have to go back there some other time. 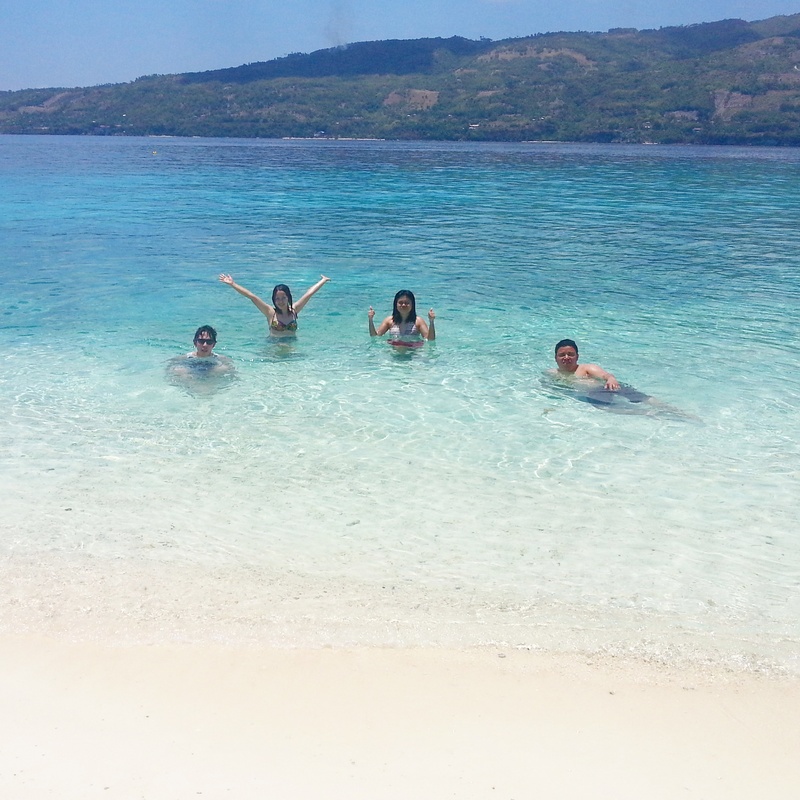 As an immediate decision, we resolved to go to Sumilon Island to see the white sandbar and wonders under the sea. The package is overpriced and not organized. And what alarmed me most is the easy destruction of the 4-ft coral fields. They may be appealing to the eyes when you go snorkling but having seen the young but broken coral reefs. 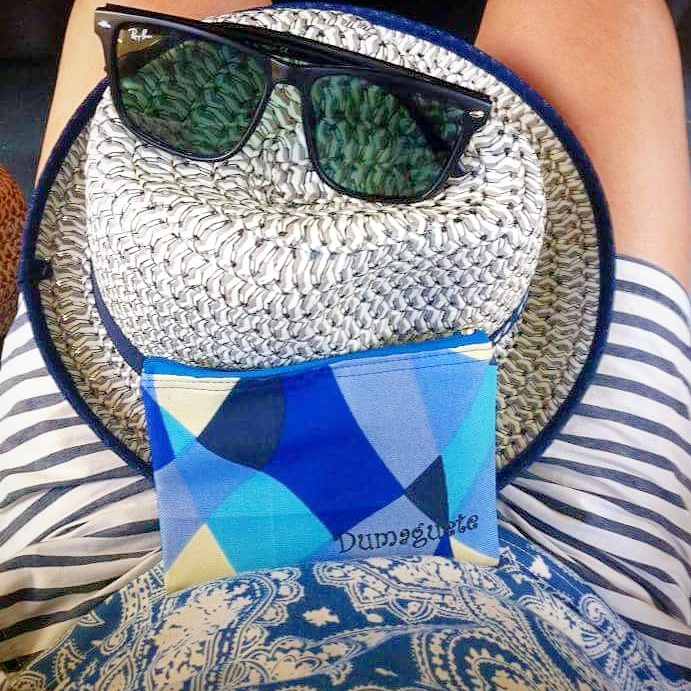 The summer heat is on and Dumaguete is a very good hub to set your shades and swimwears in motion because it is a central gateway to Cebu, Siquijor and even parts in Mindanao. 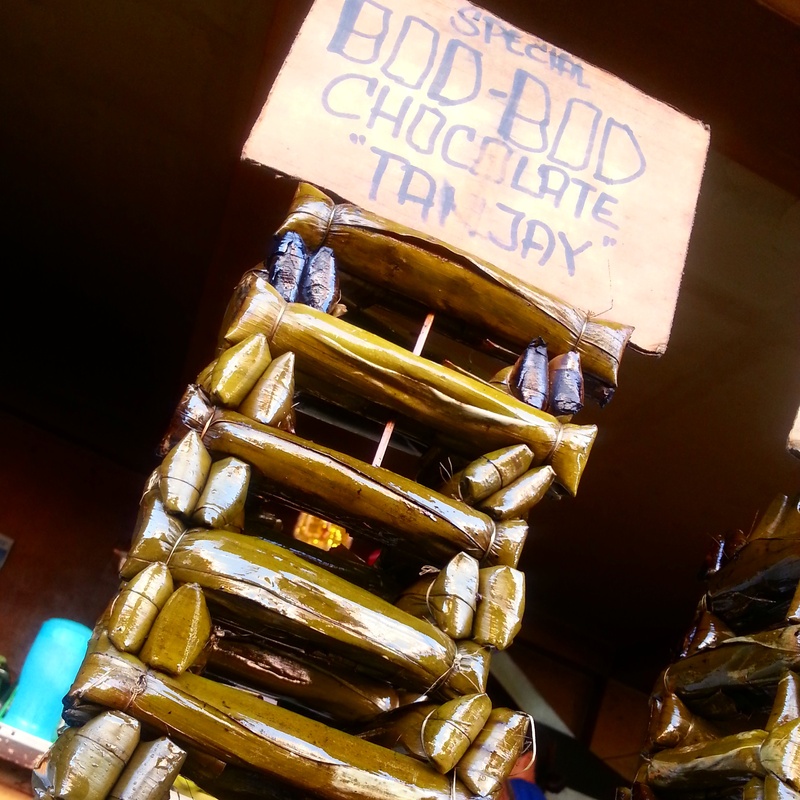 Life in Dumaguete is so ‘payak’ (simple) but ‘sagana’ (abundant). At their public market just next to St. Catherine of Alexandria Cathedral Parish, you can have 6 slices of luncheon meat, 6 abundant cups of rice, free bas-oy soup, 14 longganisa, 3 sunny side up eggs and a plate of pansit (local noodles) for 300 PhP. And at 100, you can rent a motorcycle for a minimum of five hours or just have a native hot coffee and choco with the famous ‘bod-bod’. The adventure didn’t stop. 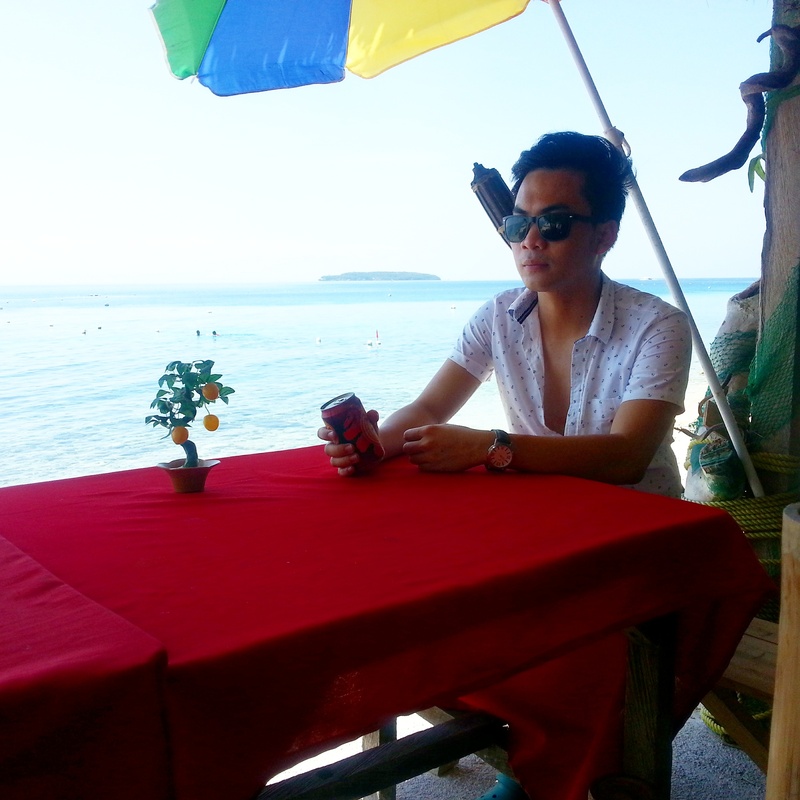 The day following, we went North to Bais to see the Manjuyud Sand Bar, a government owned destination. At the Manjuyud Sand Bar, an interesting water wonder and a crystal clear low level water and a few steps back is deep blue sea it can drowned me in a snap, will fill your eyes with fascination and energy. 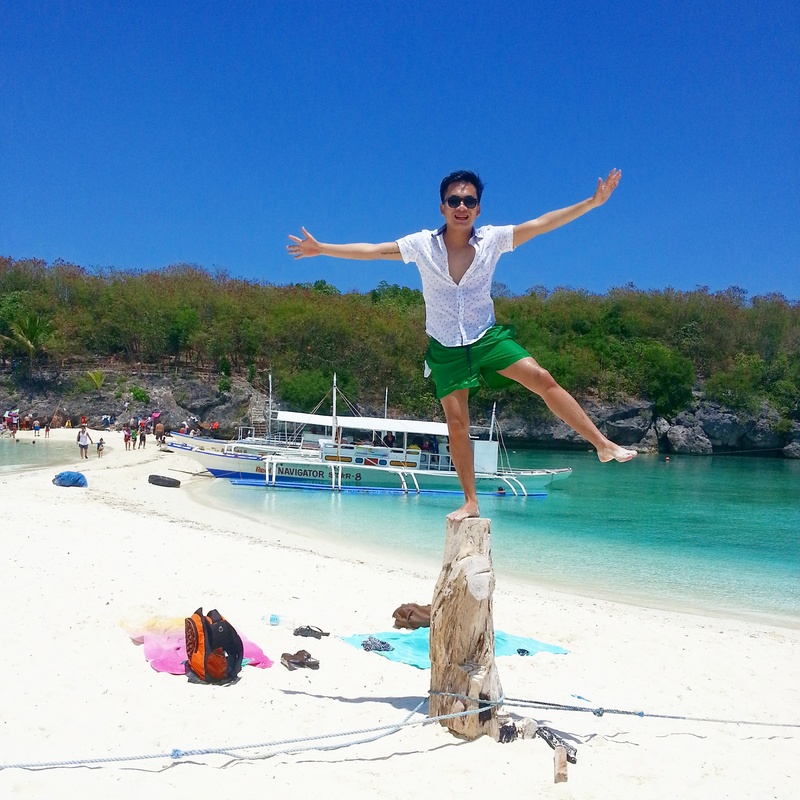 After an hour or two (we arrived there at around 1:30pm), this super white sand bar becomes a 1/4 sized Boracay beach visible with different species of starfish scattered on the floor. 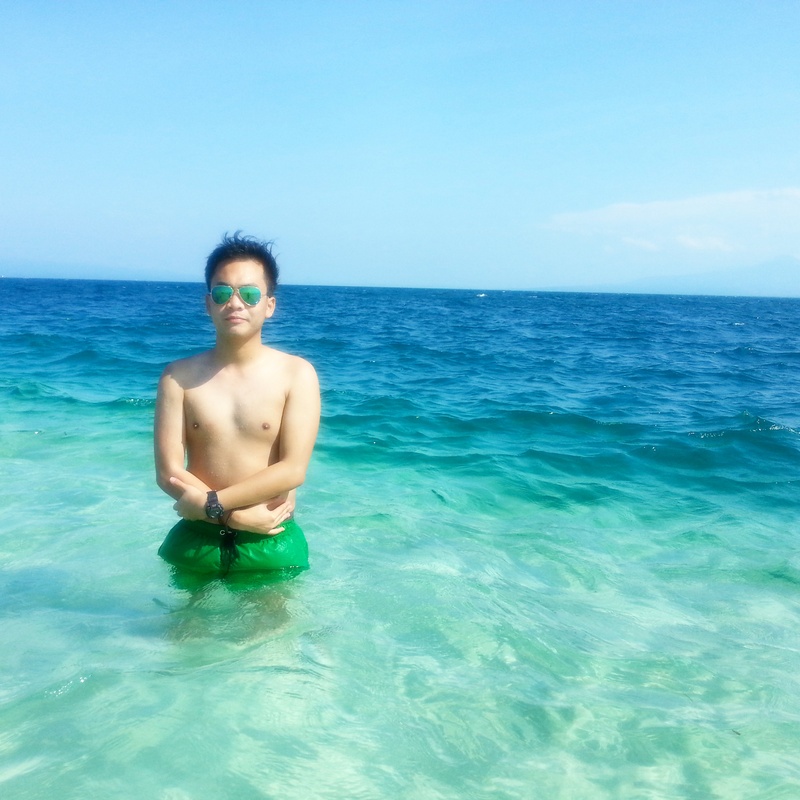 It is what you call amazing ‘habang tinatago ang taba’ (while hiding the fats). 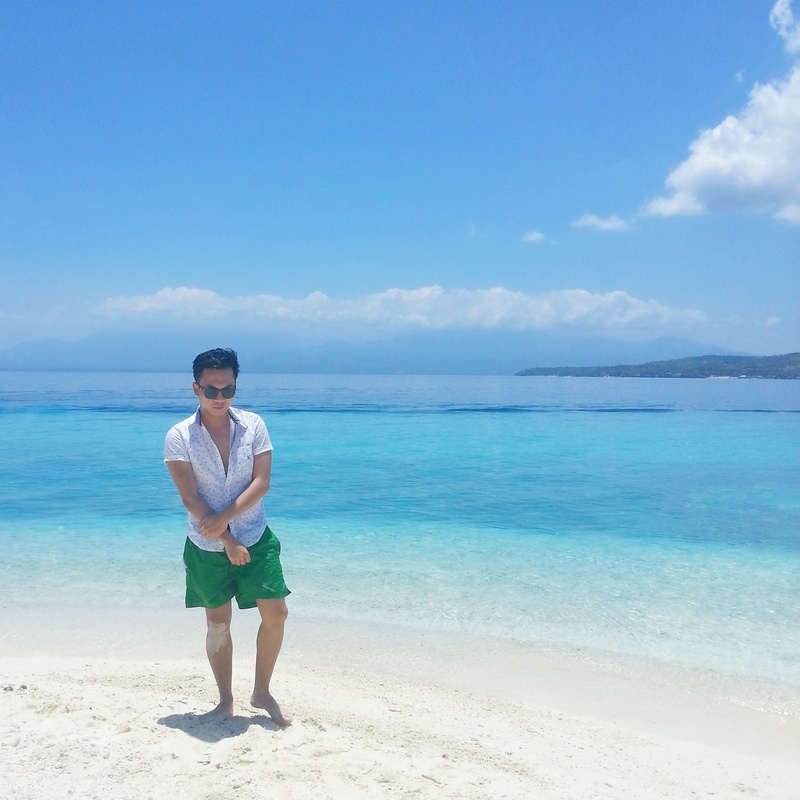 It is a 7 kilometer stretch of white sand can be accessed via a short 15 minute boat ride from Capiñahan Wharf in the South Bais Bay. Ending the day led us to the renowned Sans Rival Cakes and Pastries with their famous ‘silvanas’. 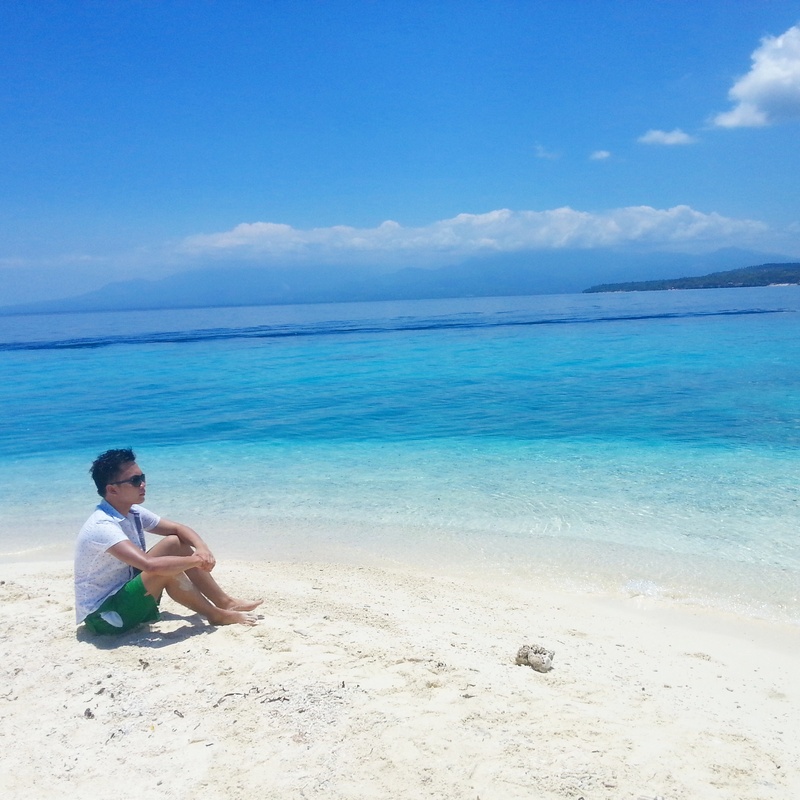 Discover Region 7 and meet very gentle people at Tanjay, Dumaguete, Sibulan, Valencia, and go to Oslob in Cebu and swim with whale sharks or feast you eyes on the crystal white sandbar of Sumilon Island. They are blessed with resources that a big portion of the world does not have but still really has to discover. Just awesome but is more awesome if shared with good friends because with good friends, you can literally go places. When travelling, take each step with vigor and love so you’ll get optimized time, money and experience. My experience was frenzied hyperactive with ‘buwis-buhay’ stunts, but this taught me the wonders that are yet to be discovered, not through a passport, but just here in the Philippines, using your heart and gentle people.